Another amazing festival that you shouldn’t miss, even if it is in Chicago. 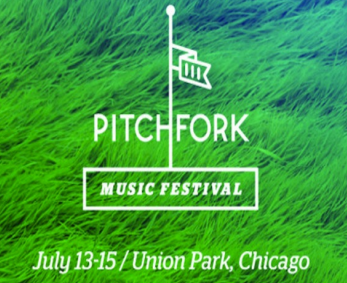 Pitchfork Music Festival has announced their lineup for their summer extravaganza July 13-15, at Union Park, Chicago, IL. See, what a damn good lineup! Live Music City, high hopes!